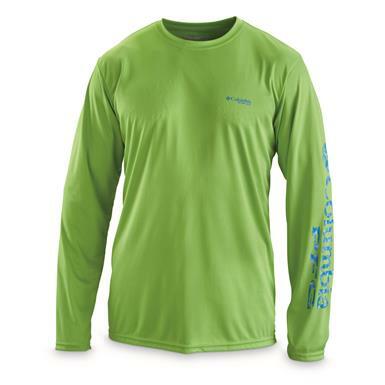 When fishing, there are simply some things that are essential to success. 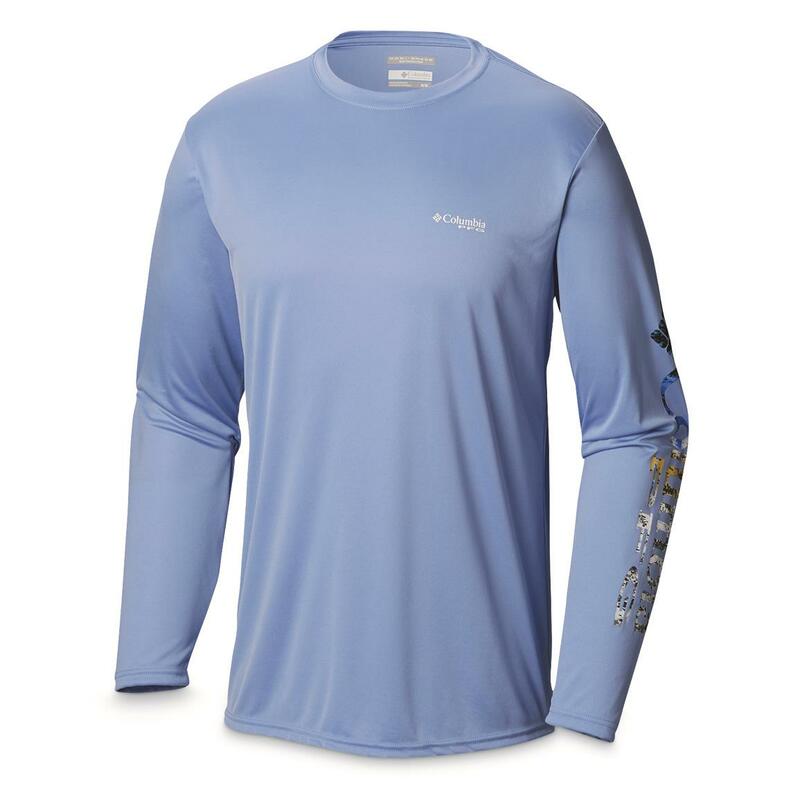 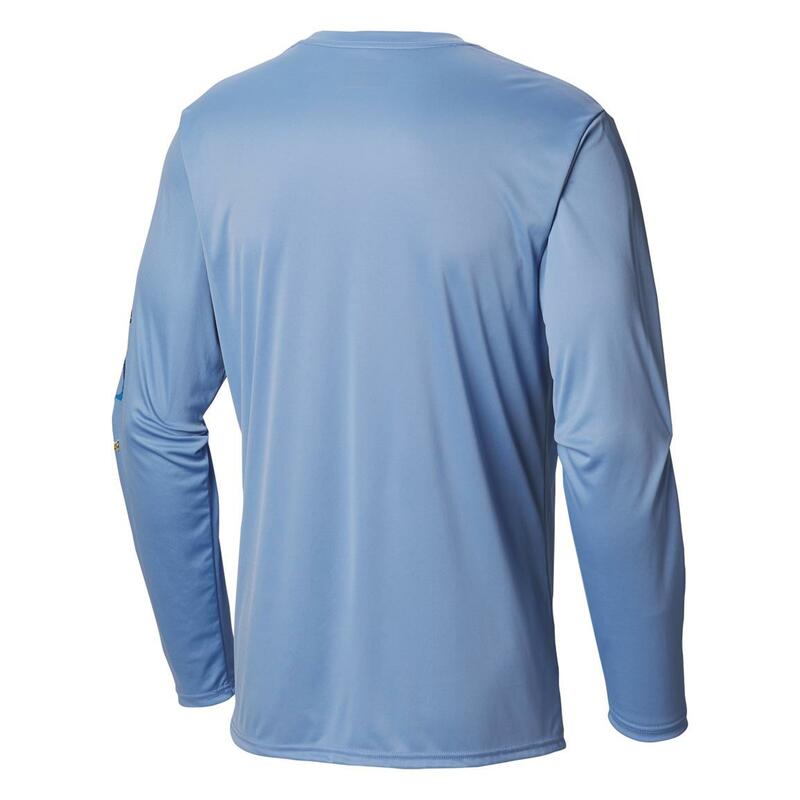 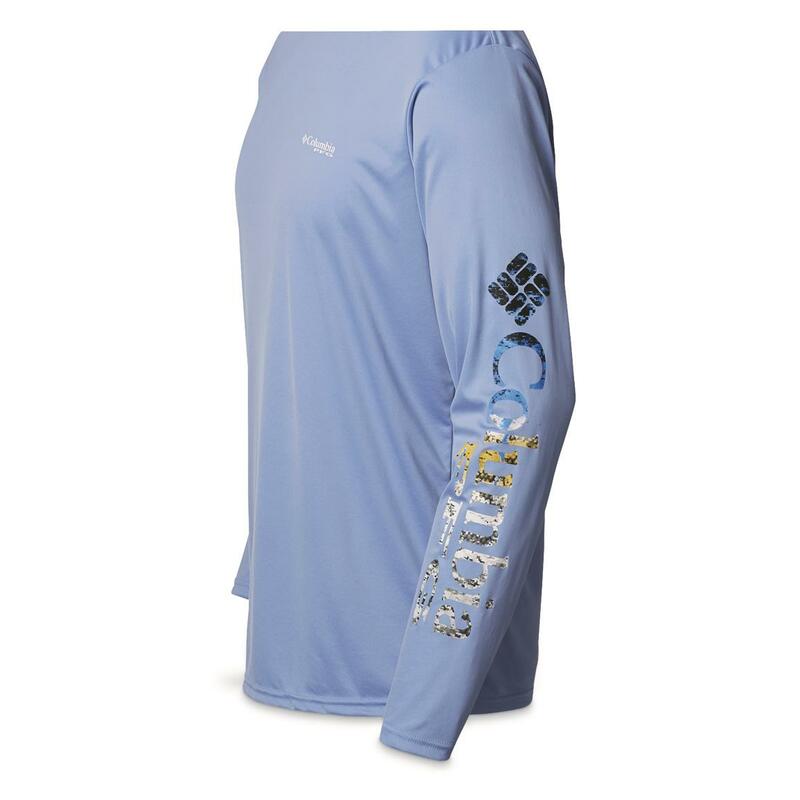 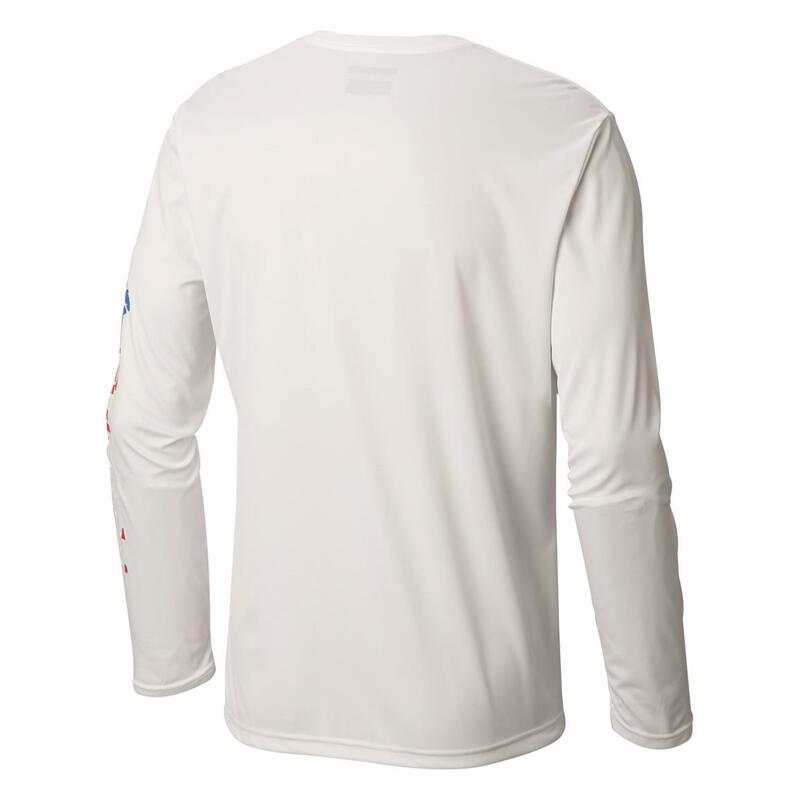 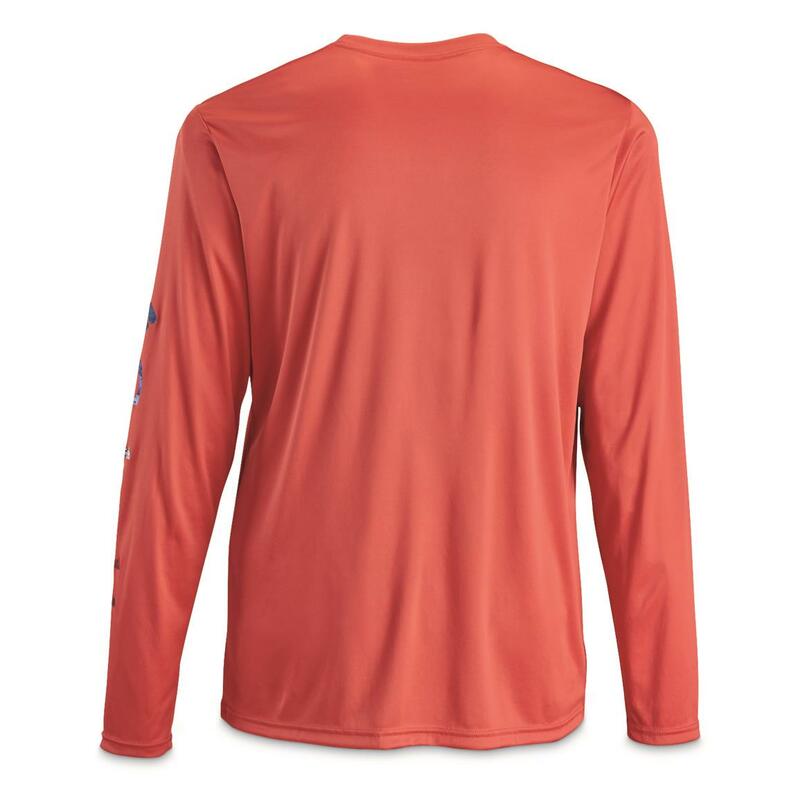 This Columbia®'s Terminal TackleTM Shirt is one of them. 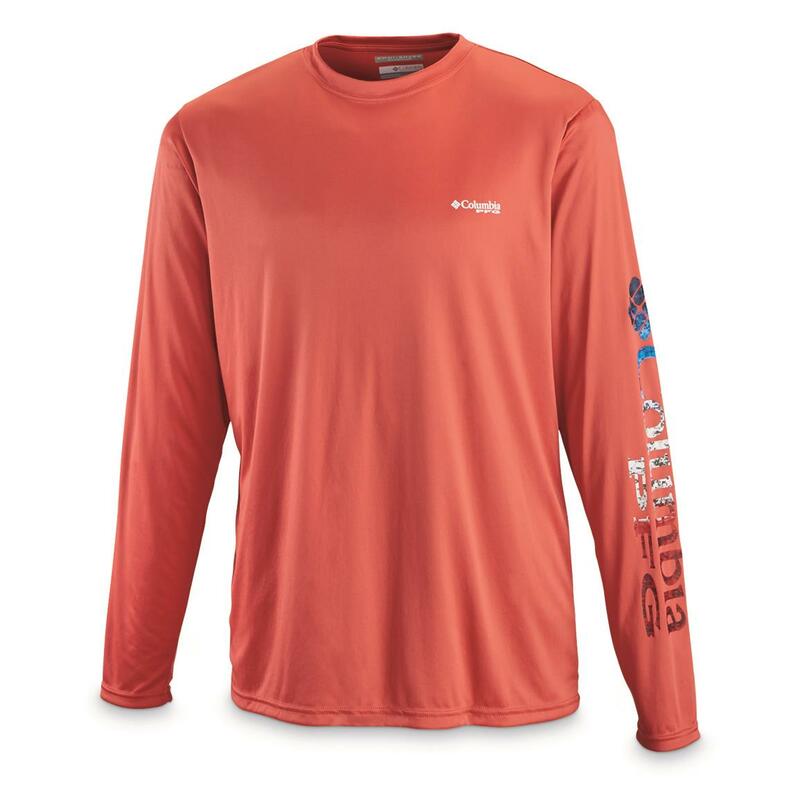 It's ideal for warm, sunny days when the temps are hot and so is the bite. 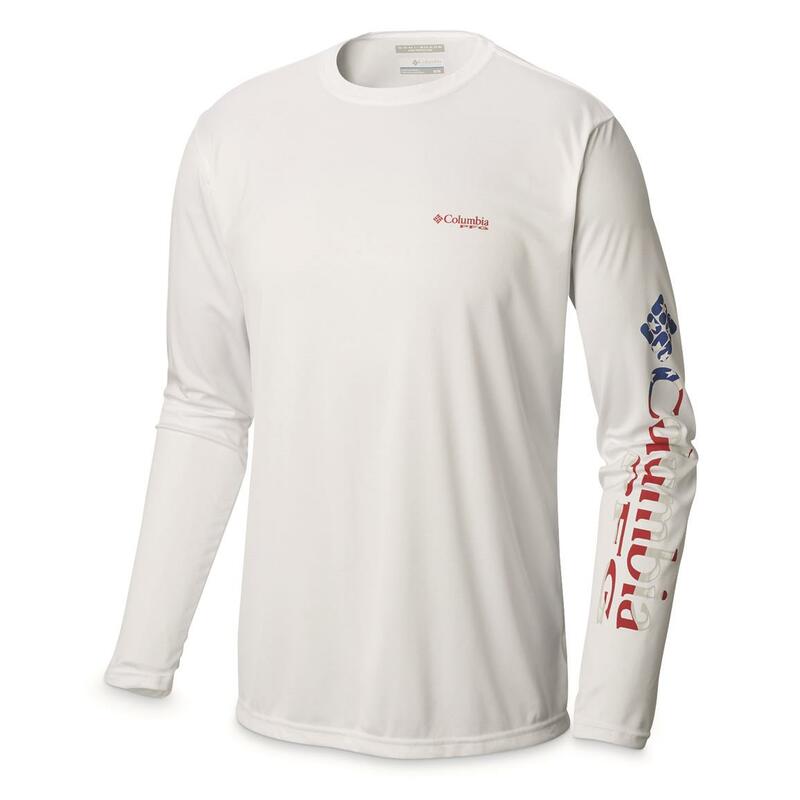 Omni-SHADE UPF 50 protects your skin from harmful sun rays. 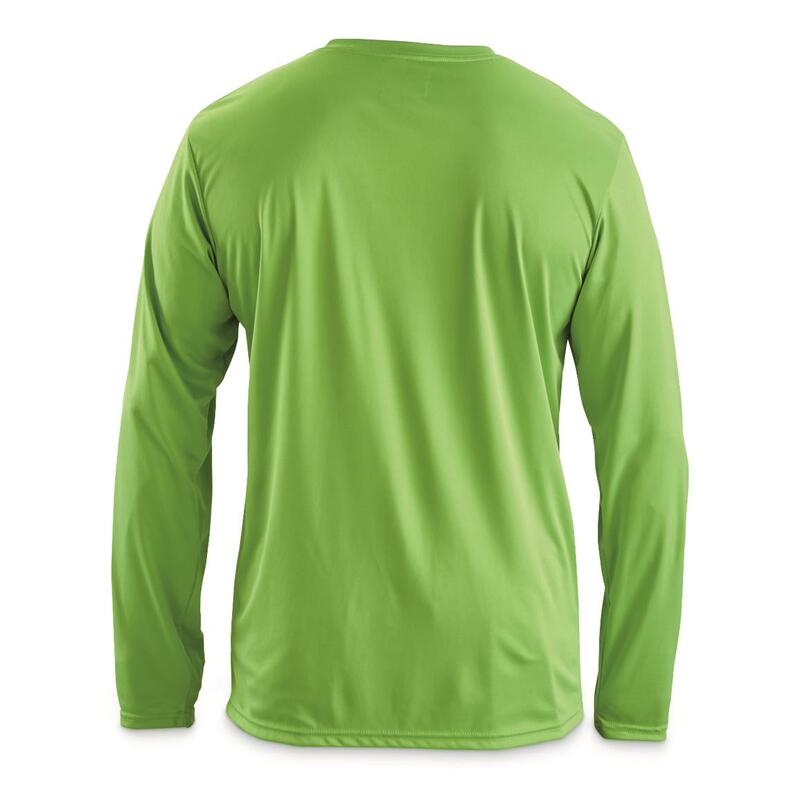 And Omni-WICK pulls sweat away and evaporates it quickly. So you keep cool…and keep fishing.